believe even for us. Dear pilots! We feel like celebrating and hope you do too! in PvP tournaments—for the first time ever, you can get them in an event! To get their blueprints, collect different kinds of colorful event presents. 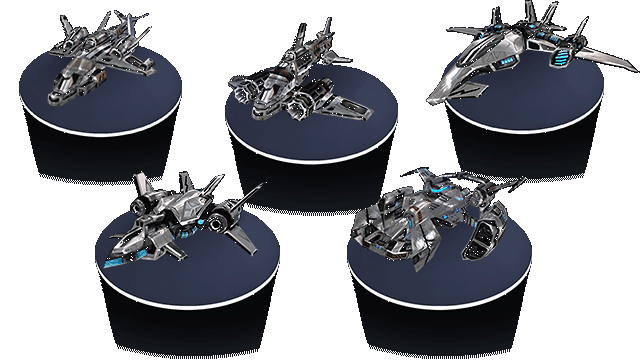 Collect all the presents for all of the above ships to also get the blueprints for this rare beauty! Further information on where presents can be found is contained in the in-game event window.